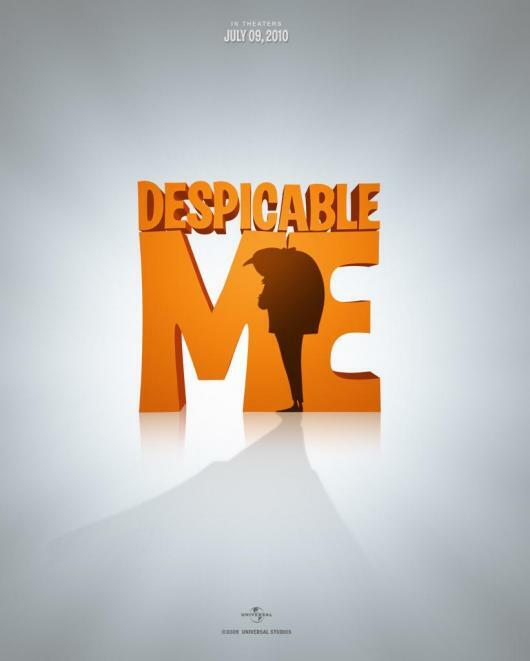 DESPICABLE ME is a very witty, heartfelt animated movie about an extremely sinful character transformed by the love of three little girls. 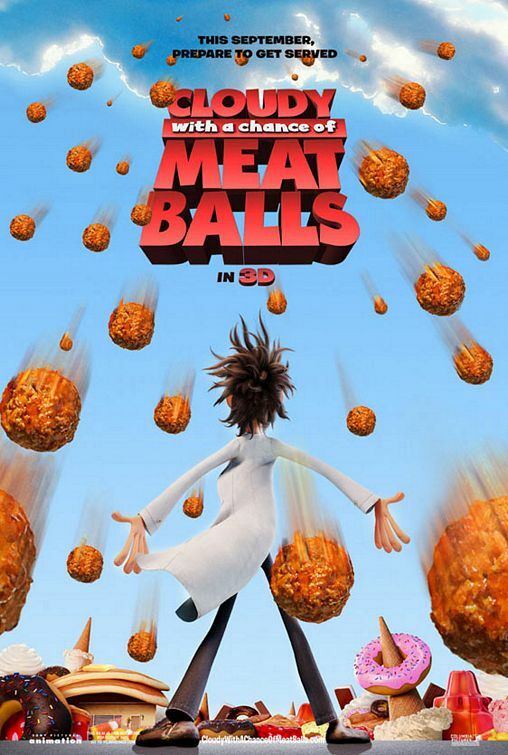 The ending to DESPICABLE ME is so uplifting and redemptive that it overshadows some of the action violence, slapstick comedy and light scatological references. 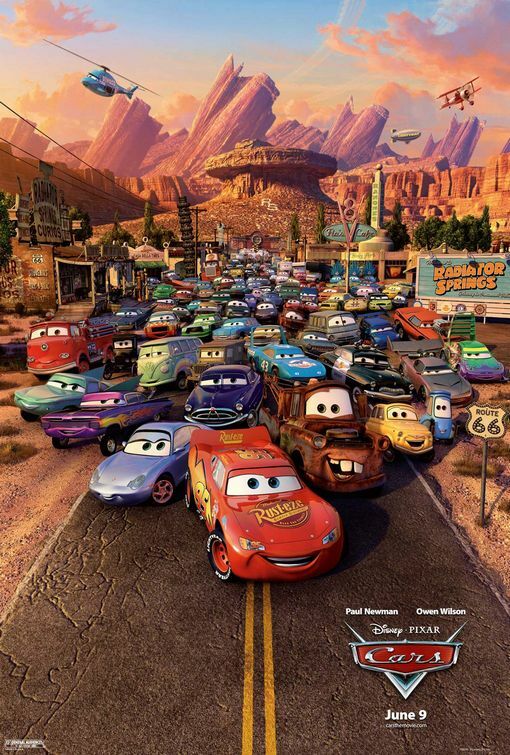 CARS, Pixar and Disney's new computer-animated movie, tells the fantasy tale of Lightning McQueen, a selfish racecar who learns how to slow down, care for others and find himself when he becomes stranded in an isolated, small desert town off Route 66. CARS is a feast for the eyes and the heart. 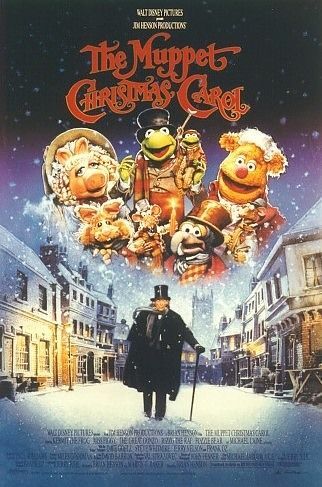 It celebrates the values that made small-town America great. 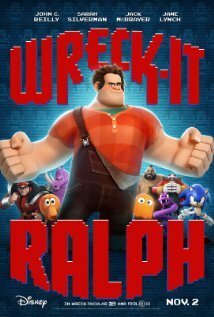 WRECK-IT RALPH is an animated movie about Ralph, a character in an arcade game who doesn’t want to be the “Bad Guy” anymore. WRECK-IT RALPH is an extremely funny, entertaining movie with a strong moral message that’s also redemptive, but caution is advised for some scatological humor and light action violence. UP, the new animated feature from Pixar and Disney, is about a 78-year-old widower and a young boy scout who find the adventure of a lifetime on a jungle plateau in Venezuela full of unknown dangers. 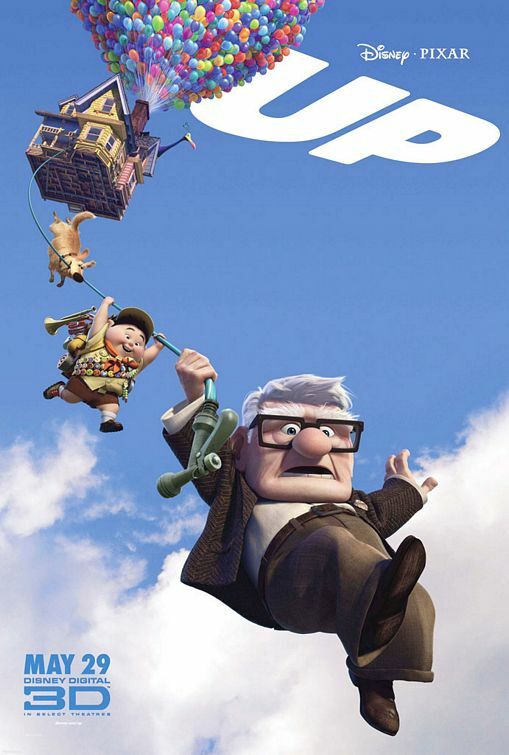 UP is another heartfelt, family-friendly, utterly delightful animated classic from the wonderful team at Pixar and Disney. In TOY STORY 3, the toys we’ve come to love are held captive in a daycare center full of rambunctious young children who literally start tearing them apart. 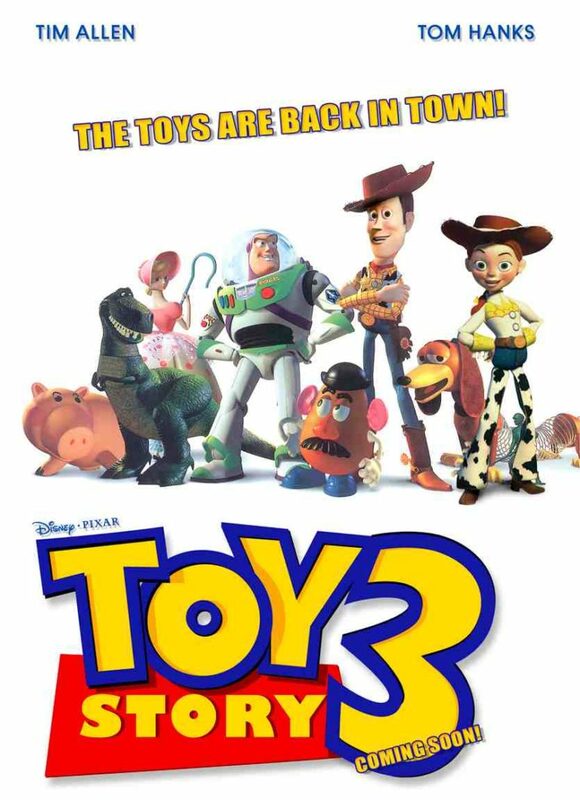 TOY STORY 3 is another impressive, delightful, hilarious, heartwarming, and redemptive animated classic from Pixar and Disney. Disney’s classic 1948 movie SO DEAR TO MY HEART is about a young boy and his pet black sheep, who turns out to be a handful. SO DEAR TO MY HEART is a beautiful, fabulous, and winsome movie from Disney’s golden days, bathed in a loving Christian worldview.